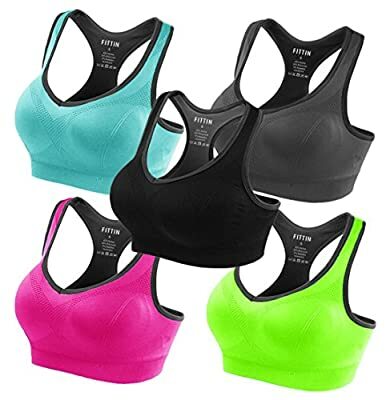 The Fittin Ladies Sports Bra Top was created to deliver unbelievable athletic efficiency. 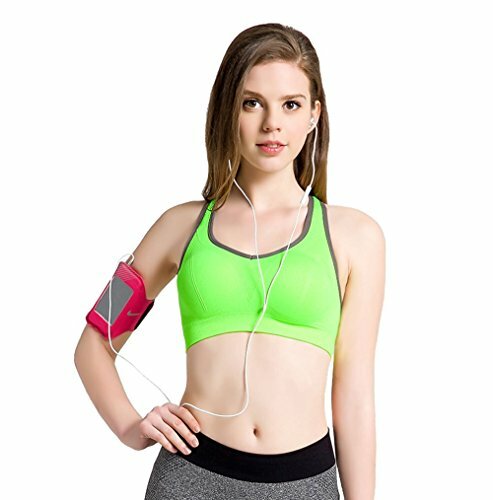 Made for med-impact activities, this super-snug, classic-fitting sports bra is best for anything from Pilates and spinning to kickboxing and light cardio. That's due to the fact that its compression fit reduces motion and makes the most of assistance. You can go hard without losing your focus. Please Inspect the Size Chart When You Choose, Thank you!